Nice camping with frendly people. 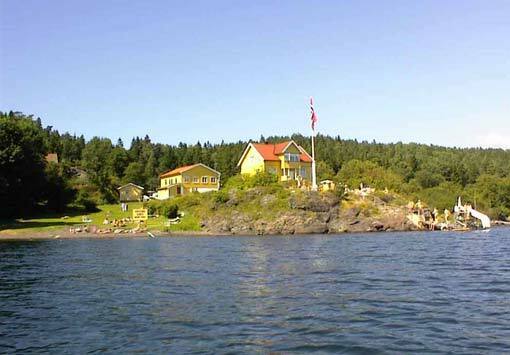 What is your experience with "Sjøhaug Naturist Center"? How do you rate Sjøhaug Naturist Center in general?